: The light raises the temperature of the cells through a photochemical reaction. Part of the healing process of wounds, ulcers or inflamed tissues. Helps increase blood supply to the affected area. Helps to stimulate the immune system. 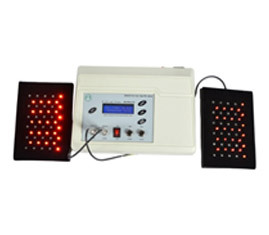 Helps to stimulate nerve conduction. 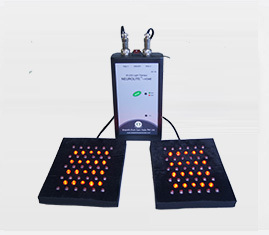 Helps generate new cells and tissue repair. 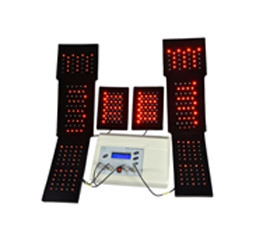 Can be used in conjunction with conventional and alternative therapy. Helps increase speed, quality and strength of cell tissue repair. Helps to promote faster wound healing and clot formation.